Enhance your home with VEKA PVC-U French doors. Our classically designed French doors can be set on their own or paired with other frames to create multi segment infills. Sculptured and bevelled profile designs allow for the doors to be designed to suit the needs of the individual. Enhance your home by selecting one of our vast array of coloured and woodgrain finishes. 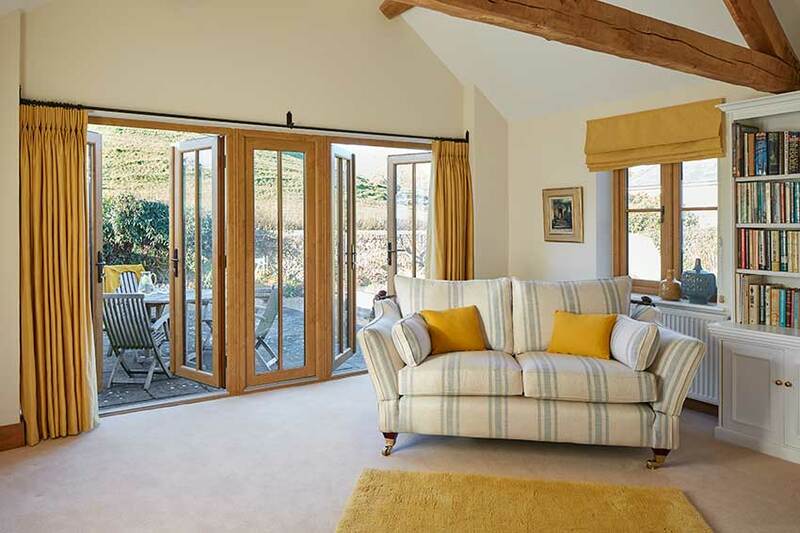 French doors are commonly used in smaller sized openings, a single door can be used as a point of access or both opened to enjoy your view, garden or terrace. This door style can open in or out to suit the needs of the individual. All Veka French doors are fitted with Ultion Locks, no test has beaten an Ultion Lock and has passed all major british standards for security. 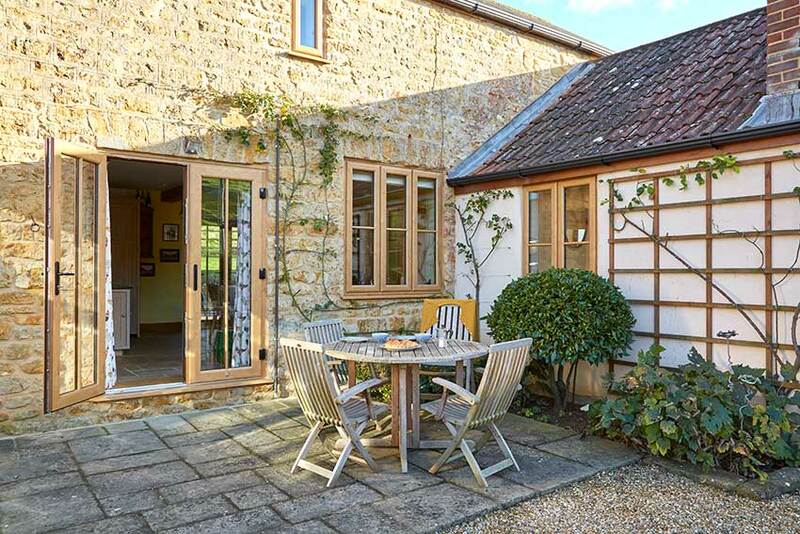 Heavers can deliver the ideal French doors solution for your property and budget. 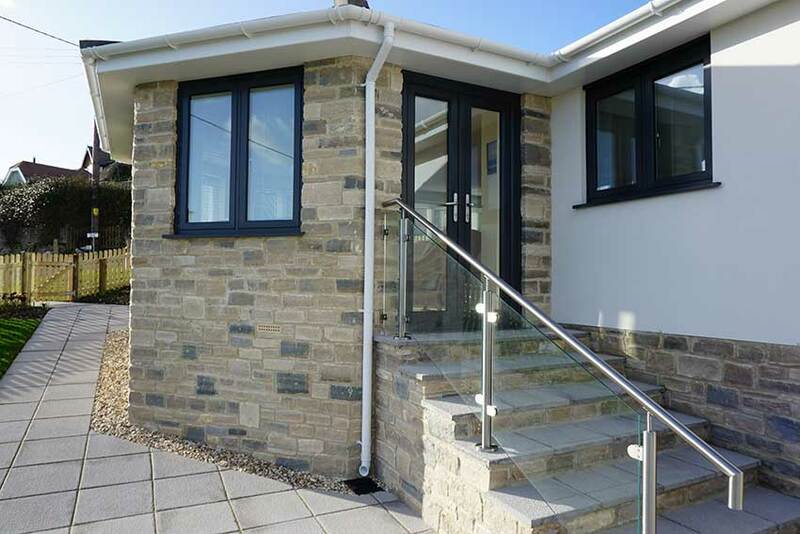 We offer VEKA PVC-U, Smart aluminium, Rationel alu clad and timber doors. Get in touch to discuss your requirements, we can help with any questions you may have.